The Extract-All™ Model SP-981-2B Portable Air Cleaner is a Multi-Purpose, Self-Contained, Fume Extraction System. 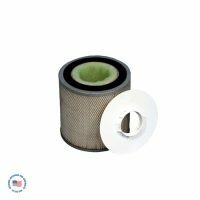 This Two-Stage Filter System is a Source Capture air cleaner which captures airborne contaminants directly at the source and safely removes them before clean air is released into the room. The filtered air results in optimal working conditions and higher productivity in the workplace, with lower costs in energy and housekeeping. The SP-981-2B comes standard with Two 3” Diameter, self-supporting articulating extractor arms. Arms are made of heavy-duty, chemical, abrasion, and heat resistant polypropylene with flame retardant characteristics. Reach is from 36” to 53”. The ends of the arms can be flared up to 4 1/2” in diameter or as small as 2” in diameter. 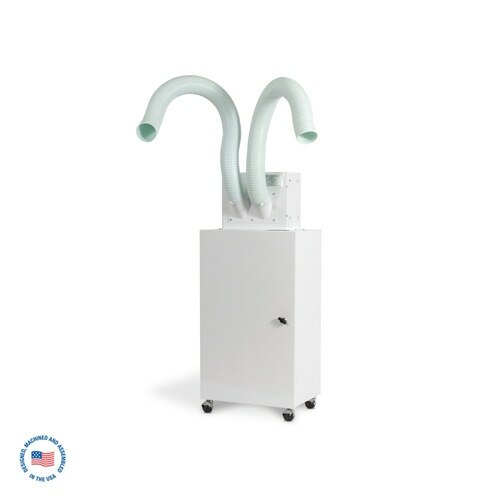 Unlike other systems on the market, our unique extractor arms have no internal supports or articulated bends, which restrict airflow. CFM is increased by up to 50% over internally supported arms. The portability of this system makes it ideal to use in general applications and locations, including difficult to reach places. 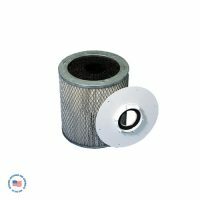 Multiple Filter combinations available to accommodate countless applications that require- Fume, Dust, Smoke, and Vapor removal. 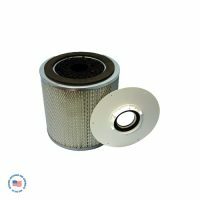 Optional third stage filtration may be used simultaneously with the standard two stage set up. Unlike other systems on the market, our unique extractor arms have no internal supports or articulated bends, which restrict airflow. CFM is increased by up to 50% over internally supported arms. Compact yet heavy duty design. Powder Coat Paint Finish inside and out. Variable speed control & power cord w/ plug. 14 Gauge Steel. Baked Polyurethane powder painted (exterior and interior). 54-78 Ibs. depending on options. • Made of Chemical and Abrasion Resistant Polypropylene. Average - 2250 FPM Extractor Arm velocity with two arms in use. 63 dBA, with standard high capacity cartridge and two extractor arms. 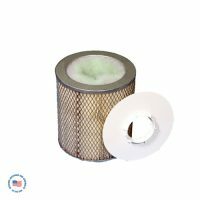 *Note: Velocity is based on a clean standard filter cartridge. 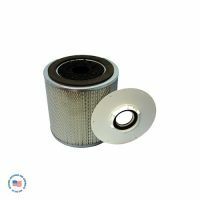 Performance varies with other filter combinations.